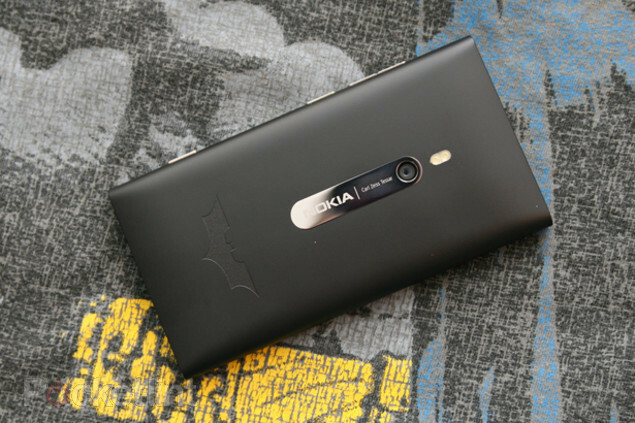 According to Pocket-lint, Nokia has produced a limited-edition black Batman Nokia Lumia 900 smartphone that has the Batman logo laser-etched into its body. 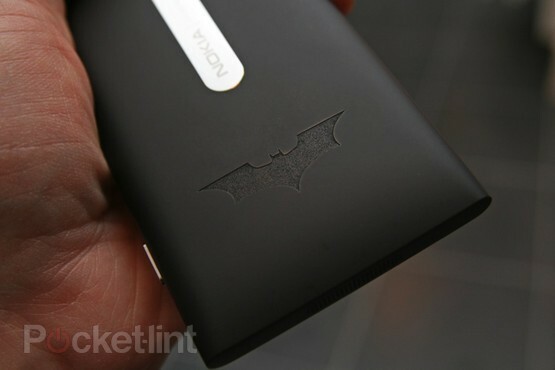 VentureBeat reports that these bat-phones “will go on sale in a few weeks for the U.K., German, and French market”. The Dark Knight Rises, the upcoming Batman film by Christopher Nolan, opens in theaters on July 20, 2012.